Are you a local business wanting to advertise your services to local families? If so this might be just the opportunity you have been looking for! 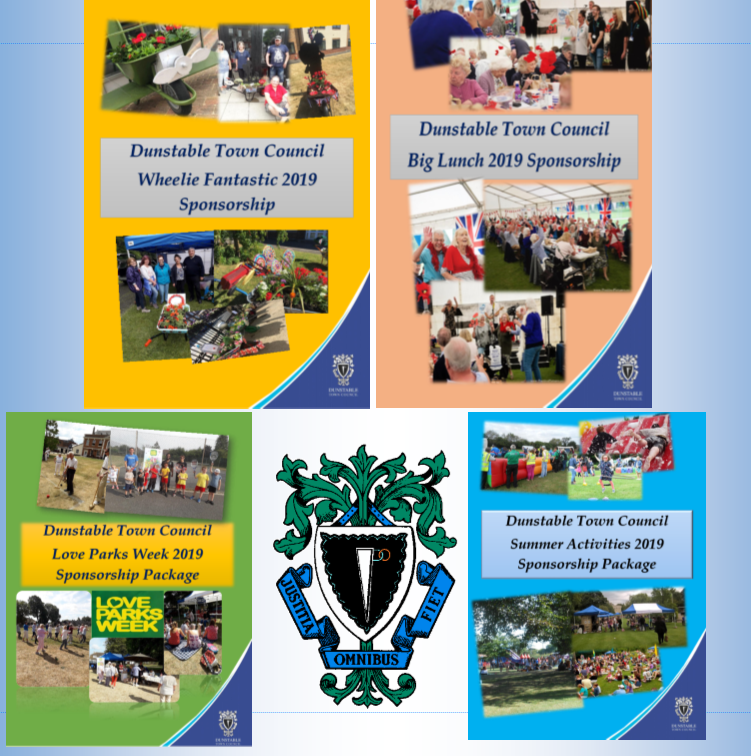 Dunstable Town Council Community team engage with local people of all ages from our Older Peoples lunch clubs to Family Fun Days and a full Summer Activities programme. There are a variety of sponsorship packages and options which can be tailored to suit individual businesses needs and budgets. 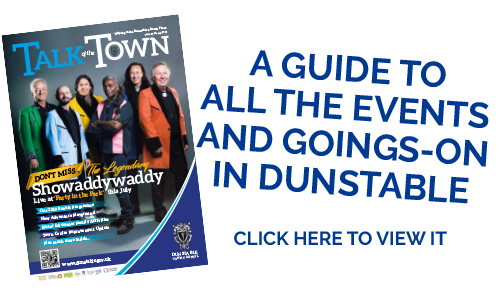 As a town council we look to support as many local businesses as we can.With any sponsorship we receive, we look to enhance all our events and make them as enjoyable as possible. If you would like further information there are our links to each sponsorship package below.